Tukwila Village Senior Living - Coming Soon! 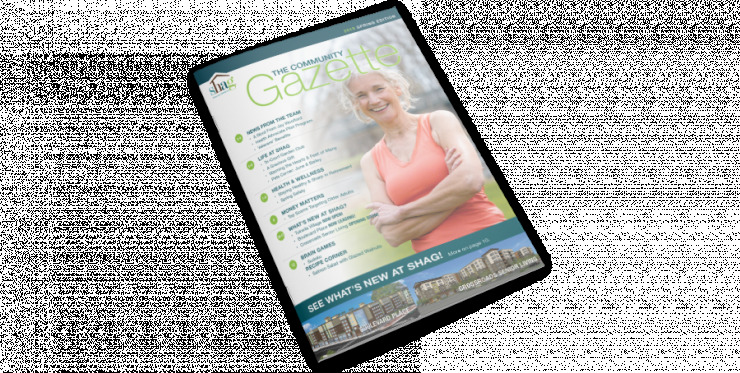 As a resident of SHAG’s Tri Court, you are part of senior living community that cares. And we're all about helping you get more out of life. Here you’ll find an easy way to pay your rent online, refer friends, stay connected through our social calendar and newsletter or offer suggestions for ways we can help improve your experience. Our leasing specialists can check availability and answer any questions you may have. Call (253) 218-4183 today to schedule a tour and experience affordable senior living the way it was meant to be. Let's be Friends! Subscribe to our Newsletter today. Click thumbnail image below to read the latest issue. © Copyright 2018 Sustainable Housing for Ageless Generations. All Rights Reserved.